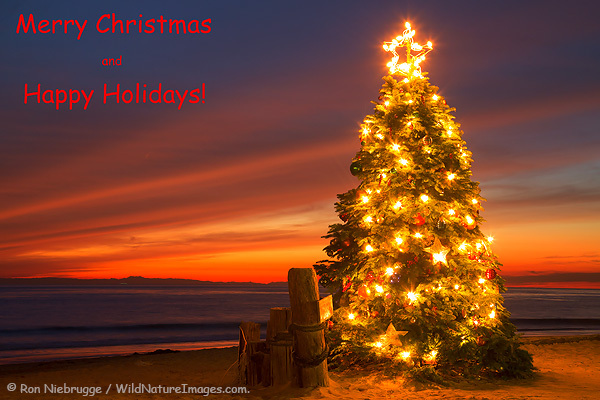 Christmas Tree at the Crystal Cove Beach Cottages, Crystal Cove State Park, Newport Beach, Orange County, California. 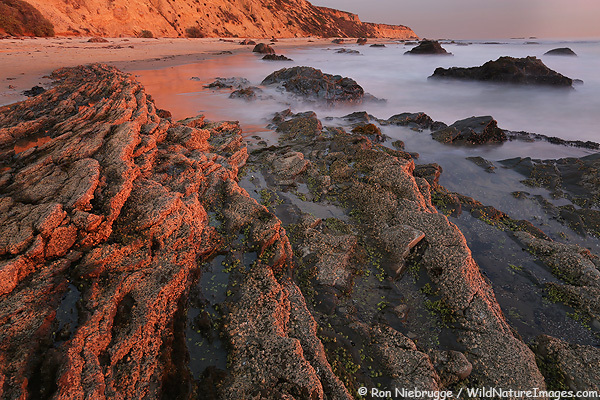 Another new one from Crystal Cove State Park, California. 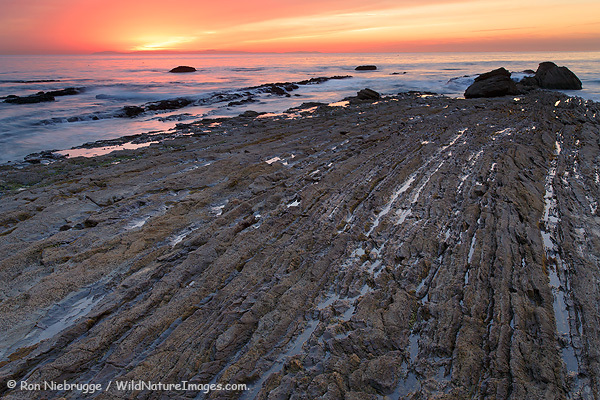 This was a recent image from Crystal Cove, Newport Beach, California. 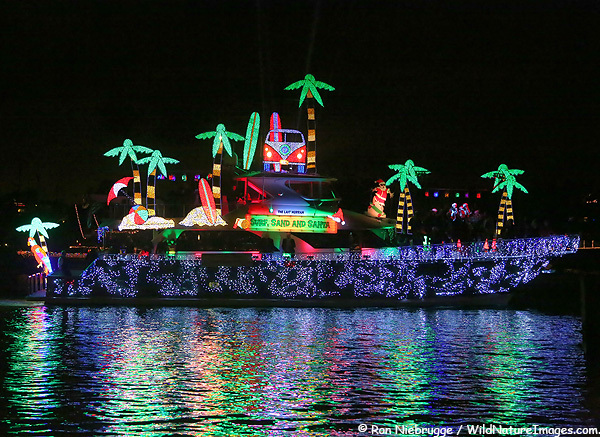 This is one of the boat in last night’s Newport Beach Christmas Boat Parade. This has been a tradition in the area for over 104 years. Crystal Cove State Park, California. This was sunset last night. 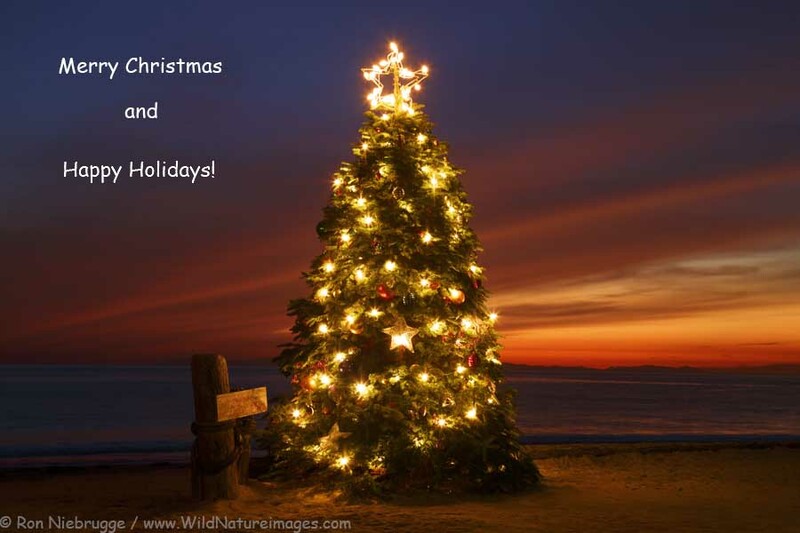 Crystal Cove is a beautiful area – I can’t believe I have photographed here before! Well after a busy week I finally have a chance to do an update. This was last night in Newport Beach, California. Our travels to Arizona went well. The next day we drove to Anza-Borrego where we encountered a pretty good rain storm – the area really needed it! We have now moved on to Newport Beach and I’ll be here for the next week and a half or so. Unfortunately, this isn’t my new boat, although I would be thrilled with the little skiff at the stern! Balboa Pier, Newport Beach, California. Thanks to the month or so that we spent in the area, we now have an entirely updated section of Orange County photos on our website! 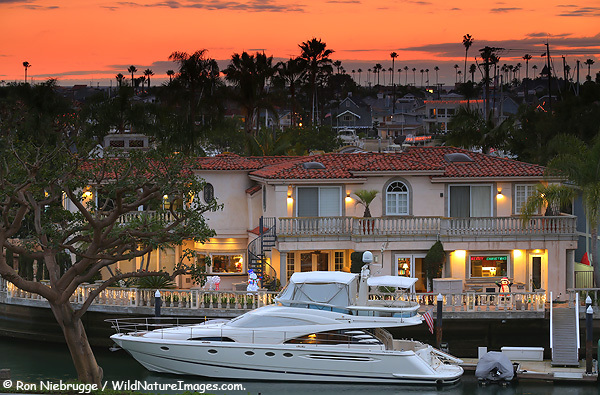 Since we had extra coverage of two of the communities, Janine also added completly new sections of Newport Beach photos, along with Huntington Beach photos. 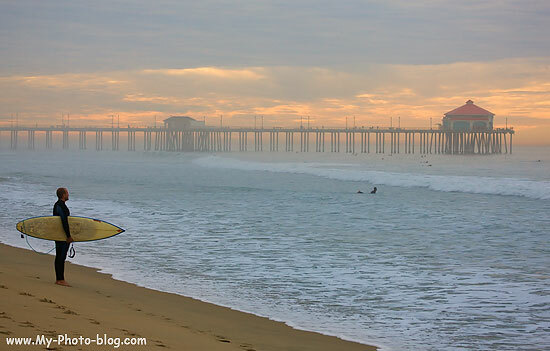 A surfer checking out the early morning waves, Huntington Beach, California. It feels good to be done with the processing, captioning and key-wording our photos from last winter’s travels. Now we can send them off to agencies and update our website – finished just in time for summer, so we can make room for a new batch of photos!